Damian Baker (2014). Improving student motivation and engagement in high school music composition through Orff Schulwerk pedagogy. (Unpublished masters’ thesis). University of Waikato, Hamilton, New Zealand. Over the past twenty years or so music composition has developed into a significant part of the secondary school music curriculum in New Zealand and in many countries around the world. Unfortunately, research into strategies for introducing music composition at secondary school level are scarce. 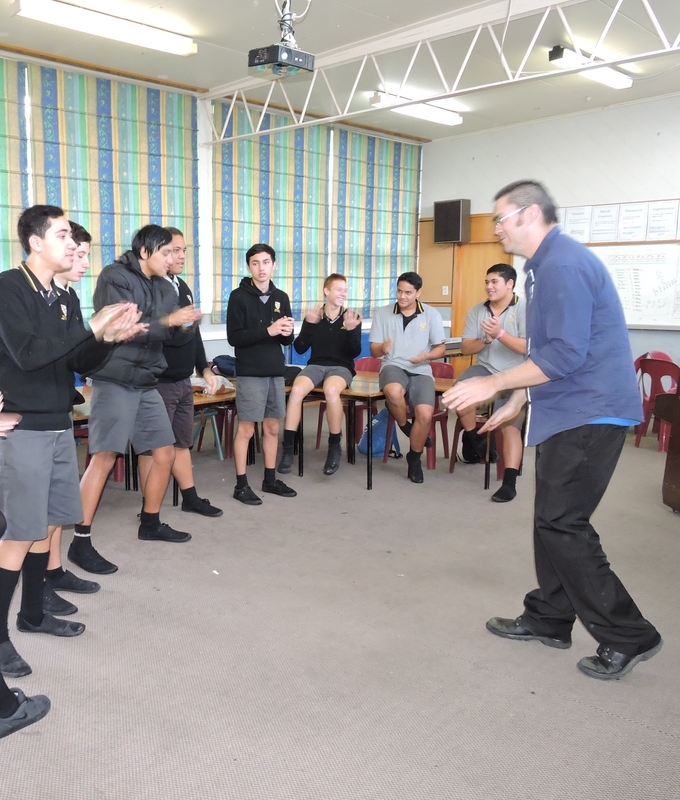 This thesis will present the results of an action research-based teacher inquiry that looked to assess the suitability of an Orff Schulwerk-based pedagogy for introducing music composition to Year 11 NCEA students in New Zealand. The study focussed on students’ in-class engagement (behavioural, cognitive, affective) as a way to assess the suitability of the approach, drawing data from observations made by the teacher/researcher and a peer observer, as well as incorporating student voice as a key influence in program development and generating findings. It also drew on an analysis of student work to inform its suitability in terms of achievement against the New Zealand Qualifications Authority’s (NZQA) externally set music composition Achievement Standard 91092. Over two five-week units, the teacher introduced a process-centred approach to learning how to compose music. The first unit focused on learning to improvise rhythmic ideas that developed into rhythmic motifs, which incorporated compositional devises and accompaniments before moving on to incorporate the elements of structure, rhythm, timbre, dynamics and texture to the point where students working in groups developed their own percussion-based piece of music. The second unit revisited the learning from Unit One and added the elements of melody and harmony. Students then worked in groups to complete a second piece for assessment. The results indicated that an Orff Schulwerk based pedagogy can be successfully utilised as a strategy for teaching music composition to senior secondary school students. Damian Baker is the Head of Music at Tokoroa High School ,where he teaches music from Year 9 through to Year 13. He is a guitarist by trade and has a keen interest in music composition that explores a range of genres. This interest led to the topic of a the above thesis. 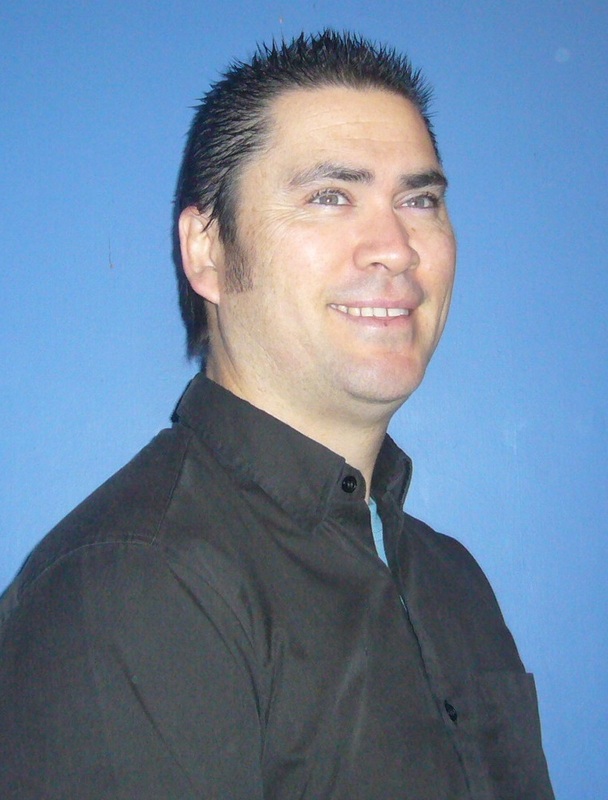 In 2014, Damian hegained first class honours in a Masters of Education through the University of Waikato.